Cathartic rockers Rainboard return for Round 2 of Massif! The Salmo two-piece creates an orchestra’s worth of sound, engulfing the listener in a maelstrom of guitar feedback propelled by relentlessly pounding drums. Get lost in their sonic swirl on Bandcamp, follow them on Facebook, and get your Massif tickets before they’re gone! 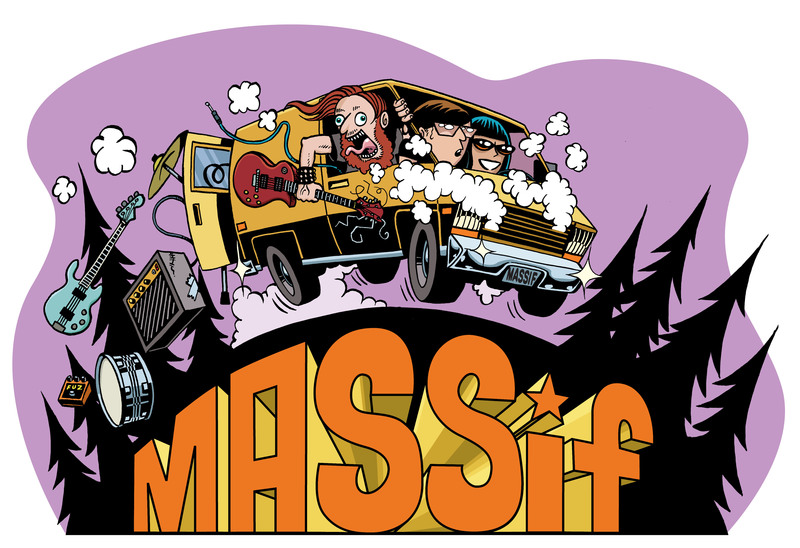 Massif Festival is presented by Nelson Brewing Company and Tribute. ← MASSif Thanks Reo’s Video!